Congratulations to the 2017 Undergraduate Intern of the Year! An internship is a work & learning experience that allows students gain further understanding of their academic and career interests, explore fields, and gather information about companies and organizations. Internships can be completed during any time of the year, may be paid or unpaid, and part-time or full time. Each fall, students who participate in an internship can apply to be UConn’s Undergraduate Intern of the Year. We would like to officially congratulate the 2017 awardee, Susana Barragan, as well as 2nd and 3rd place winners: Jake Reynolds and Michelle Rand. You can read more about their internship experiences below! 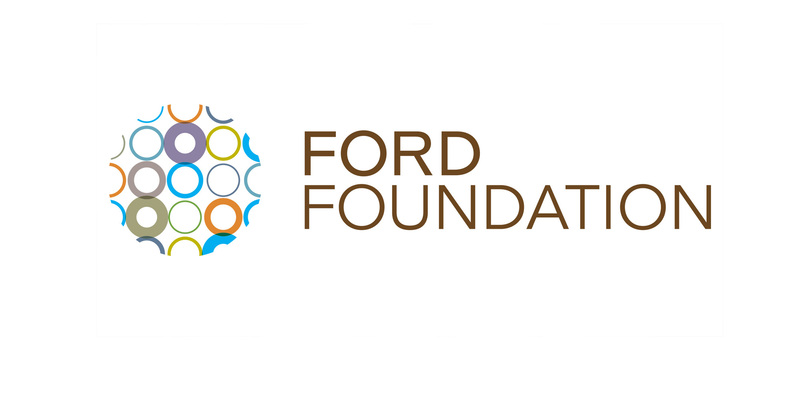 Susana Barragan completed an internship with the Ford Foundation, working with the Economic Development team to advance their mission of equitable economic development. Her passion for social justice as well as her majors, economics and human rights, sparked her interest in this position. Through the position, Barragan became aware of social justice issues that she had not previously known about, and made an impact on their progress. Barragan worked alongside experts in urban and public policy, economics, and law, which helped to expand both her knowledge and her network. The internship helped to broaden Barragan’s interests and challenged her to look beyond her previous career goals. What she knows for certain is that her values will guide her to finding a career with a “sense of fulfillment, utility, happiness, security, and the opportunity to develop and grow.” Barragan will graduate this spring with a Bachelor of the Arts in economics and human rights and looks forward to exploring where her post-grad journey takes her. Jake Reynolds spent his summer as an intern at the TPC River Highlands golf course for the PGA Tour Travelers Championship, a tournament that hosts professionals from around the world. The internship allowed Reynolds to increase his knowledge about golf course operations and agronomic plan management. After passing the Environmental Protection Commercial Pesticide Applicator exam, Reynolds jumped right into his role where his key task involved preparing the course itself for the tournament. Reynolds worked tirelessly to organize and manage a complex process of fertilization and chemical application to prepare the greens for intensive use and television appearance. He gained more than just technical skills, noting that the communication, interpersonal, problem solving, and leadership skills that he used will help him in every future position. He said, “The atmosphere, work ethic of the team around me, and seeing our long hours and hard work pay off as the golf course was in prime condition, was an experience I hope to replicate throughout my career path.” Reynolds will graduate in 2019 with a Bachelor of Science in Sustainable Plant and Soil Systems and hopes to continue in the sports turf industry. 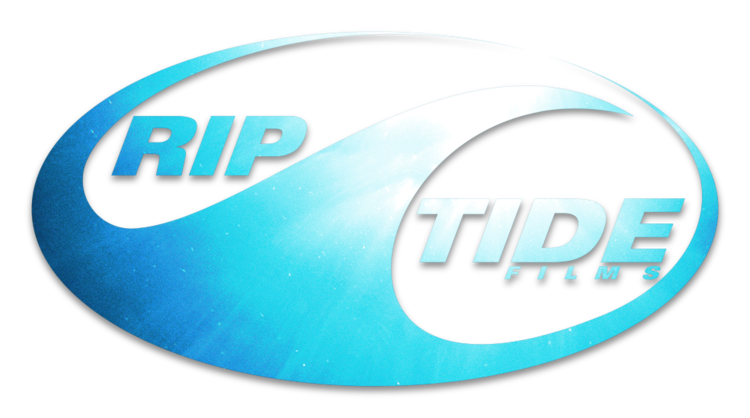 Michelle Rand gained experience in the industry last summer through her internship with Rip Tide Films, a New York City based production company focused on youth marketing. She participated in the creative process for advertisements, created presentations, assisted with pre-production plans, and hired staff. She was also responsible for day-of operations with wardrobe, props, and equipment. After a promotion, Rand also rented all film and off set equipment, and coordinated all production day activities. This role strengthened her confidence in positions of leadership, and forced her to make big decisions under pressure– a crucial skill in this industry. She improved her communication and organizational skills through her dealings with freelance staff, other agencies, and vendors. While Rand previously saw herself developing creative copy at a large advertising agency, she now would like to dabble with other stages in the advertising process. Rand will graduate with a degree in Communication this spring and will likely continue her journey with Rip Tide Films. We’d like to congratulate our Undergraduate Intern of the Year and 2nd and 3rd place winners. We wish them well in their future academic and professional endeavors, and hope they will inspire others along the way. This blog post was written by Center for Career Development Experiential Learning Intern, Arianna Dines. Dines supports internship & co-op related efforts at the Center for Career Development.